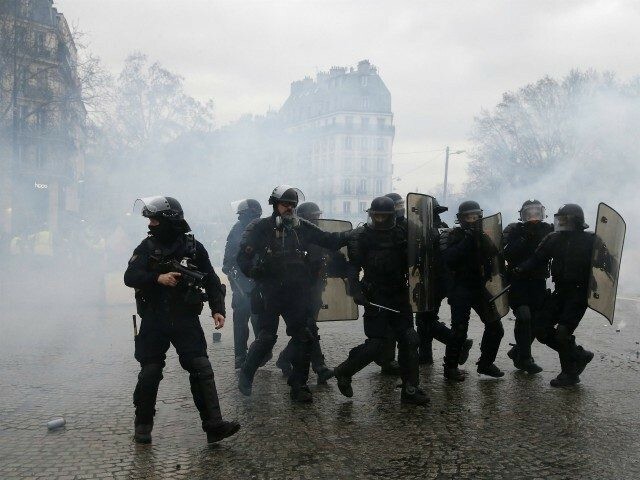 Macron has sapped some support for the movement by taking an active role in recent days in a national debate in towns across France, launched to address the protesters’ concerns. 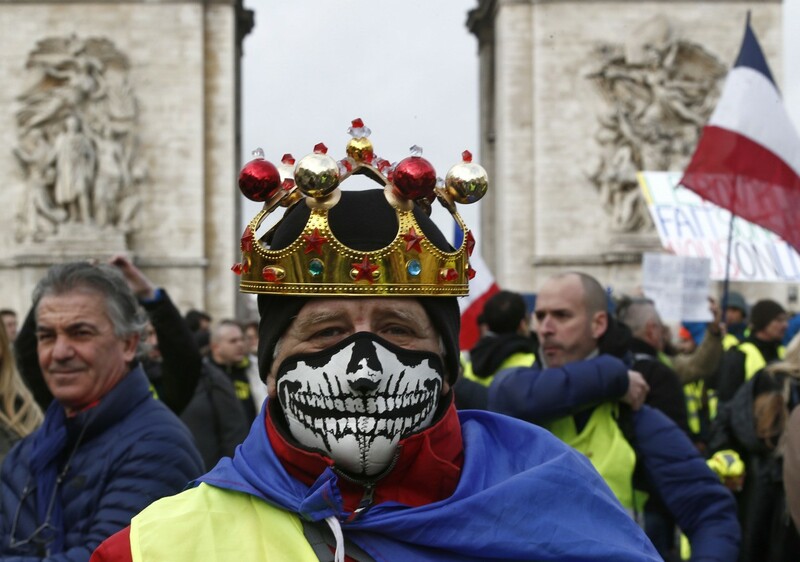 Participants at the Champs-Elysees march called Macron’s national debate a “smoke screen” to distract the French from his pro-business policies. 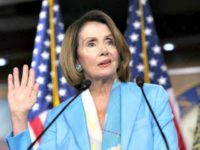 They expressed views from the far left to the far right, or a middle-ground, middle-class malaise. 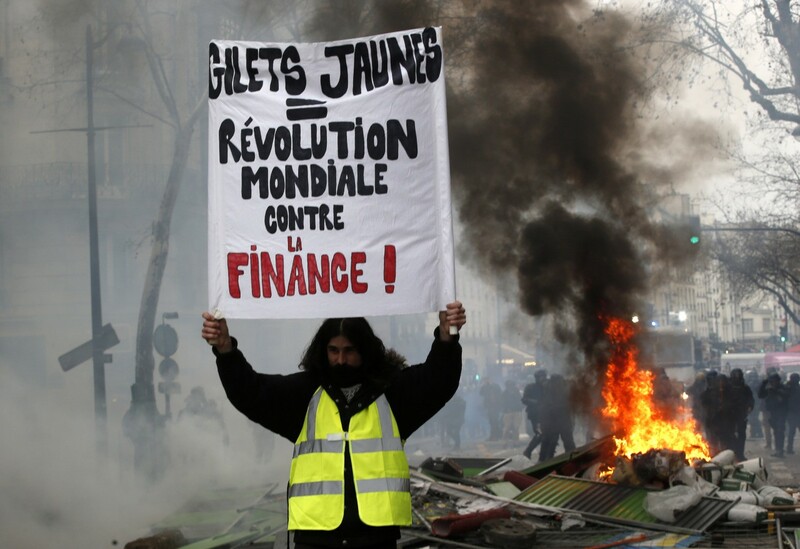 Many want Macron to restore France’s wealth tax and allow the public to propose national referendums on anything from pulling France out of the euro to rewriting the constitution. It’s unclear how long the movement can maintain its momentum. 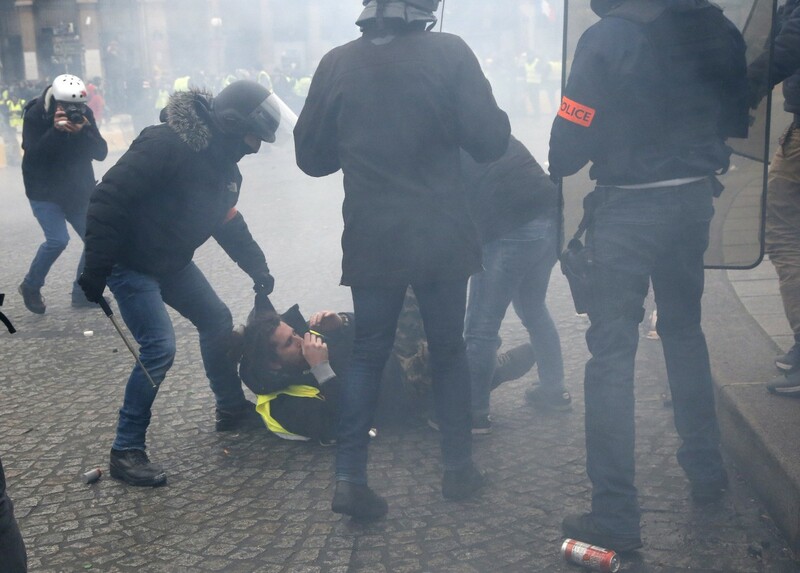 Macron scrapped the fuel tax hike that initially sparked the protests and offered widespread tax relief when the protest violence hit a peak in December. A 52-year-old home care worker who identified herself only as Nadine says the measures aren’t enough, so she’s still protesting. “I have a salary of 1,200 euros. I don’t run out of money by the 15th of the month, I run out of money by the 6th of the month. I can no longer manage to survive. 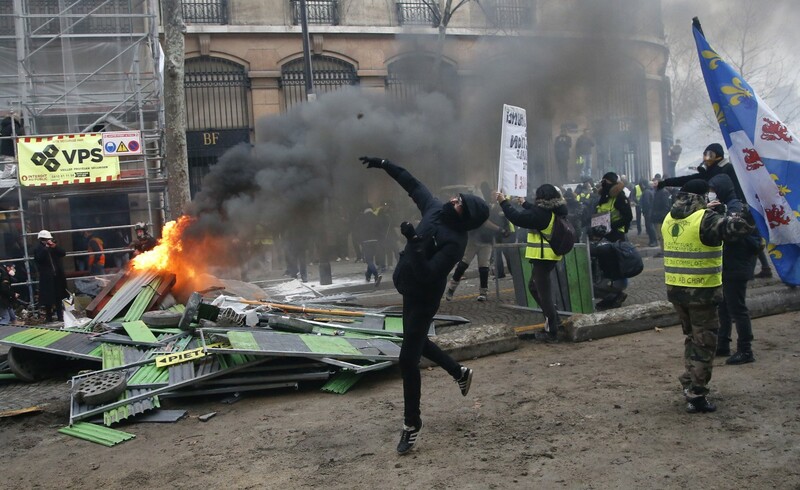 That’s why I’m here, because nothing is moving, nothing is changing,” she said on the Champs-Elysees. 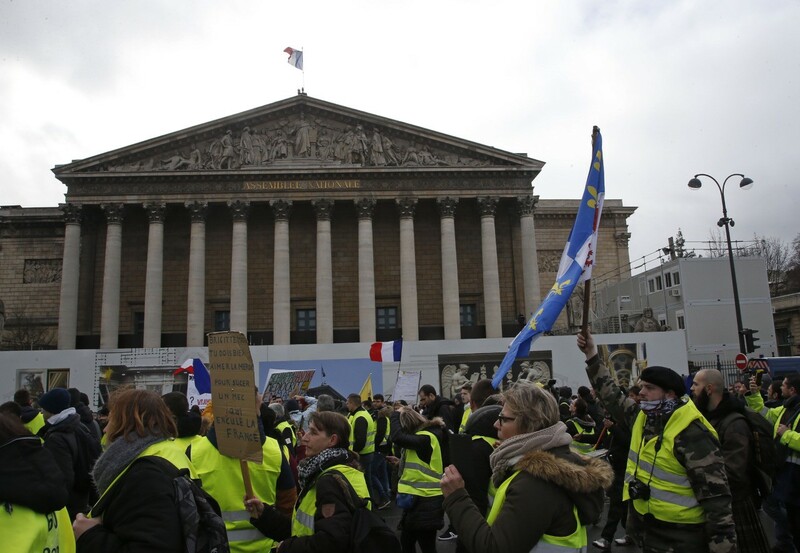 In another challenge for the yellow vest movement, rival groups calling themselves the “red scarves” plan demonstrations Sunday to condemn violence unleashed by recent protests.